Lenny Aulov has been called the world's greatest barber. He is certainly one of the most creative. Lenny’s grandfather inspired him to follow his footsteps as a master barber. The fast paced life style of New York City inspired Lenny and Kasey to follow their dreams and passion and bring traditional old world services for modern men to Arizona. Lenny’s comfort behind the barber chair creates an enjoyable experience for each individual client. His goal and commitment for the industry is for each client to leave with a smile and satisfaction from their visit. Kasey found her passion in the beauty industry. She has a degree in cosmetology and business management. 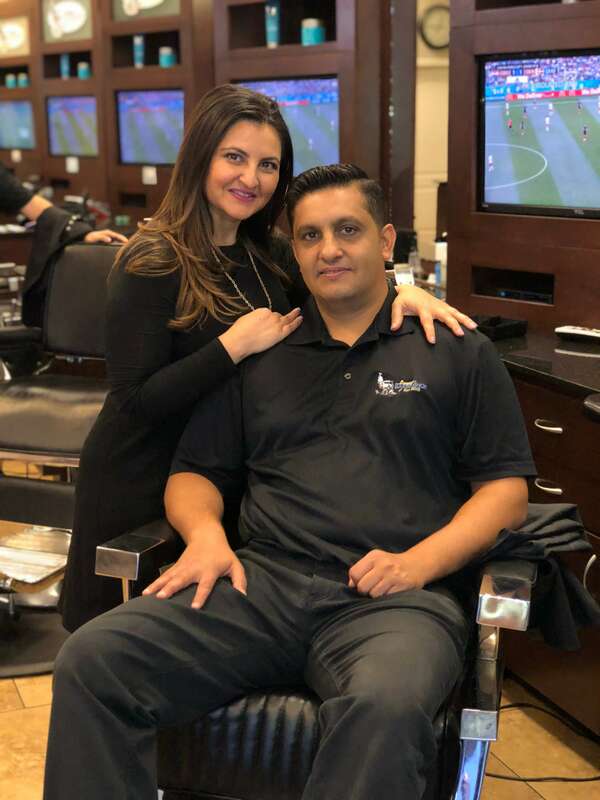 She works for Salon Mila as a director and managing all four Salon Mila locations: The Phoenician Resort, The Boulders, and the free-standing salons and their boutiques at El Pedregal and Stagecoach Village in Scottsdale, AZ. Kasey wanted to stand behind her husband’s dream to open a barbershop and knew she could use her skills and knowledge to help create a successful partnership in a barbershop. Now years later they are taking their dreams to the next level. Lenny and Kasey now have two beautiful children, David and Alison. The love of their children inspired them to create a family atmosphere they hope to bring to their barbershop. 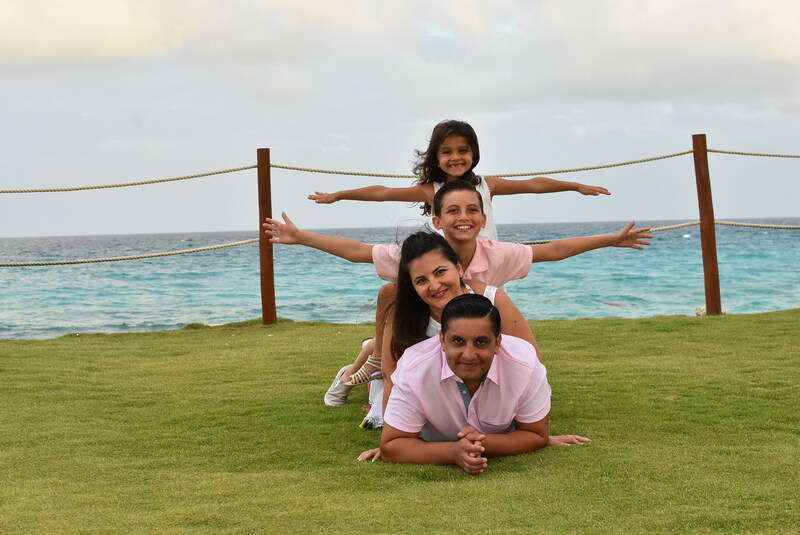 As family they enjoy outdoor activities and spending time with friends.